Located in the heart of the Asda's head office, the NOC forms a central feature in the main atrium. 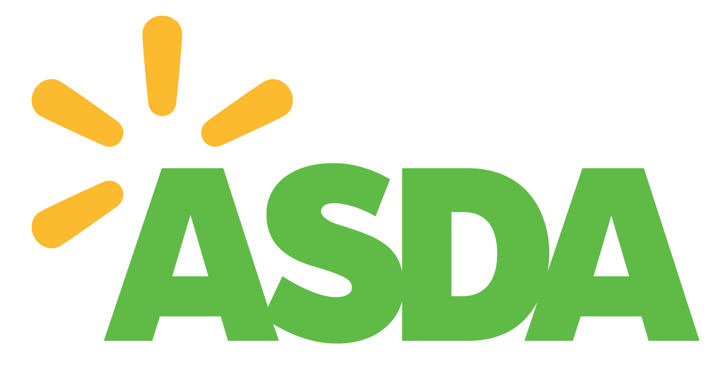 Asda has similar Network Operations Centres in San Bruno and Bangalore, this is the first in the UK. Full of the latest technology to give the client full insight to the markets, the NOC was designed to give a feeling of motion and moving data in the digital age. Styled on an amphitheatre all the colleagues have full sight of all eight flat screen monitors mounted on the wall and sit at long curved walnut clad desks. The glazing between the NOC and the atrium has electronic control of the glass frosted offering privacy at the flick of a switch.